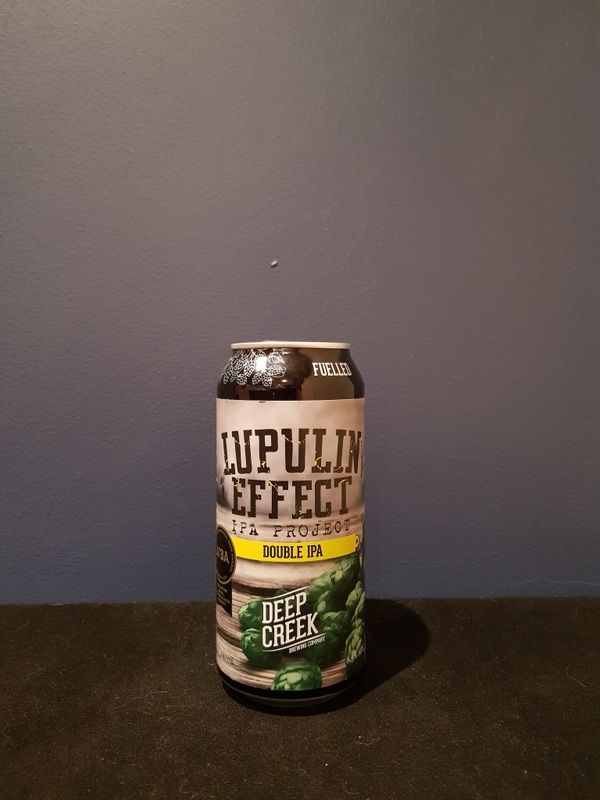 Beer #2623 is a double ipa brewed by Deep Creek in Auckland, New Zealand. A very good IPA but one that fails to hide the 8.5% ABV unfortunately resulting in some booziness. Toffee, malt, orange and grapefruit merge to produce a fairly refreshing brew despite the obvious alcohol presence. Bitterness is good. The bottle size is 440ML with an alcohol content of 8.50% (containing approximately 3.00 AU / 3.70 UK standard drinks), and it costs $13.99.